Top 10 affordable riding gloves for Indian bikers. 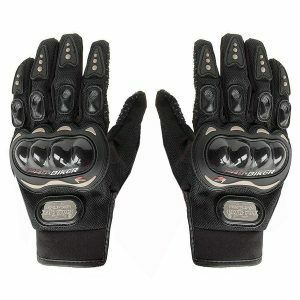 Top affordable riding gloves for Indian bikers. If you’re an Indian biker looking for riding gloves, I assume you love having fun on a motorcycle. But what I also assume is that you’re concerned about riding safely. And I appreciate you for that! For me, the three must-have gears when riding are – Riding Gloves, Helmet and Shoes. But it wasn’t always like this. I use to think that I’m a great rider, and I don’t need riding gloves. Until one day – The day I scratched my hand while overtaking in a traffic jam. That day, I came home and searched for some riding gloves online. I found that there many cheap riding gloves available. BUT! Most of them are just a waste of money. 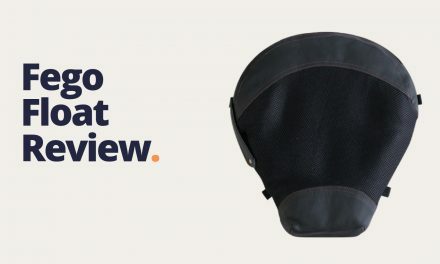 So I did proper online research and find the best affordable riding gloves. I know, most Indian riders are young, and can’t spend too much on riding gloves. So, I sorted out the best riding gloves which you can buy on a budget. After going through all the affordable riding gloves, Raida Streeton is my top pick for the best riding gloves. If you want to buy a pair of riding gloves that will last, this is it. 2 layers of leather used for durability. TPU moulded knuckle and finger guards. 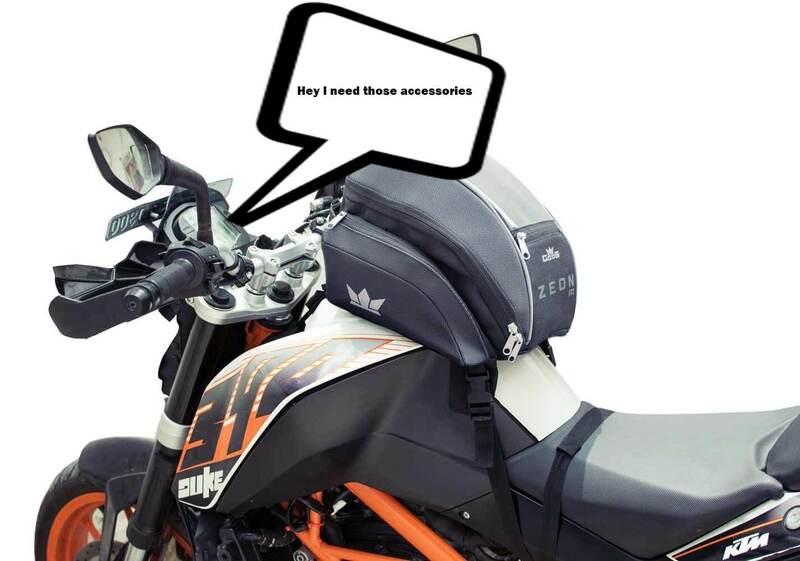 Wiser Wiper: A straightforward feature for wiping your helmet wiser on the move. Touch Screen Tips: Use your phone without removing these gloves. Royal Enfield is one of the favourite Indian brands in the biker world. And now, they’re taking their legacy forward by selling riding accessories. My hot favourite riding gloves by them are the RE Enduro Glaw. Just look what they did with the design, it’s the coolest riding gloves I’ve seen. High-quality leather & trusted brand. Joe Rocket is a Canadian company specialized in manufacturing riding gear. The Eclipse is the most affordable riding gloves in their lineup. Another affordable riding gloves from the house of Raida is the Cruise Pro. It is made from premium perforated leather which means the gloves are sturdy and will last longer. After the Streeton, the Cruise Pro is my choice of riding gloves from Raida available in India. 3. Zeus Airtech Carbon Gloves. The Zeus Airtech Carbon is a well-engineered riding glove that won’t cost you a lot. It has been designed for comfort and safety. Zeus has used carbon fibre, EVA foam panels and mesh to make the gloves purposeful. Royal Enfield Nato Glaw is another worthy riding glove by RE. They’ve worked hard to design the glove and it shows. The fit and finish are excellent, and the material used in the Nato Glaw is top notch at the price. This gloves will go well if you go ride for long distances on a touring bike. Another great product from the house of Raida is the Rain X. Made from leather, it is the only waterproof riding glove in the list. It also gets features like visor viper, touchscreen fingers and more. If you’re riding a motorcycle in rain, then the Raida Rain X will keep your hands dry. While there are a lot of riding gloves under 1000₹, Scoyo MC 08 stands out from others. This pair looks good, is durable and will keep your hand safe. It is one of the top-selling riding gloves in India. Hope you found what you needed. Like us on Facebook for interesting motorcycle content.